Located along the exit point headed towards Tagaytay, Santa Rosa is one of the best places in Luzon to head to for so-called mini-breaks. 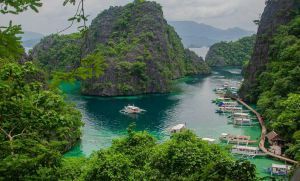 With a location just 38 kilometers south of Manila, the distance required to travel to this city makes it an ideal destination for those who need to relieve all the stress and tension during the weekends. 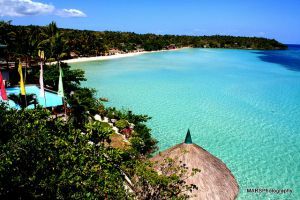 Or, for those visiting the Philippines, Sta Rosa provides a destination where fun and excitement can be had without having to travel that far away. Known primarily for the presence of Enchanted Kingdom, a local theme park, the city of Sta Rosa has grown into a venue for housing developments and it also contains Paseo de Santa Rosa, the third largest complex in Laguna. Spanish conquistador Juan Salcedo – who also happens to be the grandson of Spanish navigator Miguel Lopez de Legazpi – founded the town of Biñan in 1571 while exploring Laguna de Bay. Biñan was annexed as a barrio to Tabuco (which is now Cabuyao). By 1688, Biñan along with Barrio Bukol (which is now the present day Sta Rosa) separated from Cabuyao. 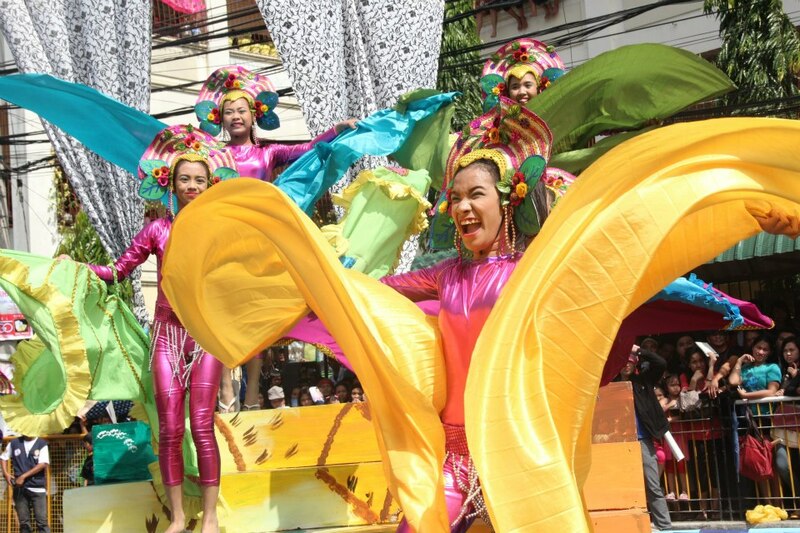 After going through a series of renaming and separation of barrios in order to become independent towns, Barrio Bukol was emancipated as the municipality of Sta Rosa in honor of Saint Rose of Lima. Sta Rosa was instrumental in the proclamation of Philippine independence from Spain as it signed the Act of Independence on June 12, 1898. Revolutionaries from town also fought alongside Pio del Pilar during the Philippine-American War. On February 5, 1945, the local guerrilla resistance movement – with support from Filipino and American troops – entered the town which resulted in the exit of Japanese soldiers. However, torture and deaths weren’t prevented from happening. Basic agriculture and family-owned businesses is what the townspeople used to get by from the post-war era until the 1970s. By the 1980s, industrialization took over thanks to the entry of foreign investors which helped transform the town as well as the province. Two known manufacturing plants are located in Sta Rosa during that time – that of Coca-Cola and Toyota. 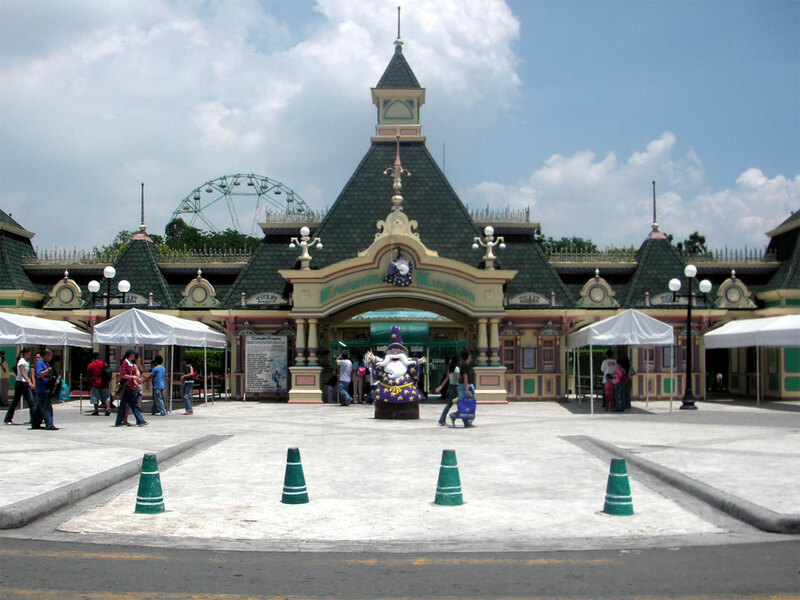 Enchanted Kingdom – a theme park featuring rides, haunted attractions, entertainers and so much more. The park also puts on a firework display during weekends and Philippine holidays. The zones of the park include Victoria Park (reminiscent of a time during Queen Victoria’s reign in England), Portobello (a replica of Portobelo in Panama), Boulderville (prehistoric theme), Midway Boardwalk (inspired by Coney Island), Brooklyn Place (theater and shopping zone inspired by 1940s Brooklyn), Spaceport (inspired by sci-fi films and the NASA space program) and Jungle Outpost (designed after an Amazon jungle). 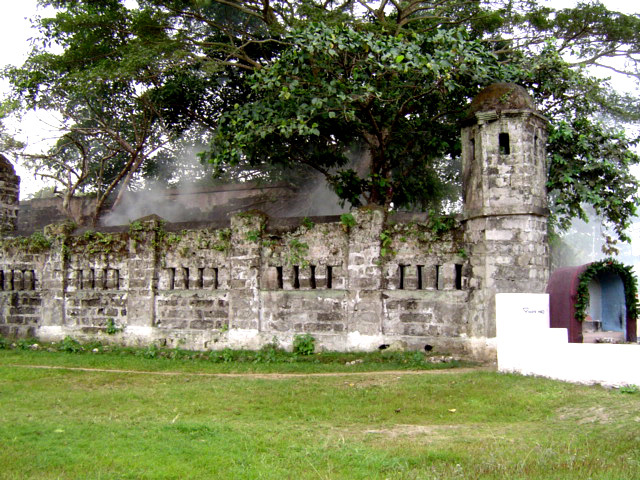 Cuartel de Santo Domingo – also known as Fort Sto Domingo. This is a two-story Spanish barracks structure build across 8.2 hectares of land. It was once the headquarters of the guardia civil against bandits. Now, it’s the headquarters and training camp of the Special Action Force of the Philippine National Police. Old Houses – located in Barangays Malusak and Kanluran. Santa Rosa Arch – resembles the Arc de Triomphe in Paris, France and is a popular landmark in the city. Santa Rosa Plaza – a park where the tallest pylon in the Philippines is located. Solenad – offers shopping, leisure and dining in a lakeside environment. 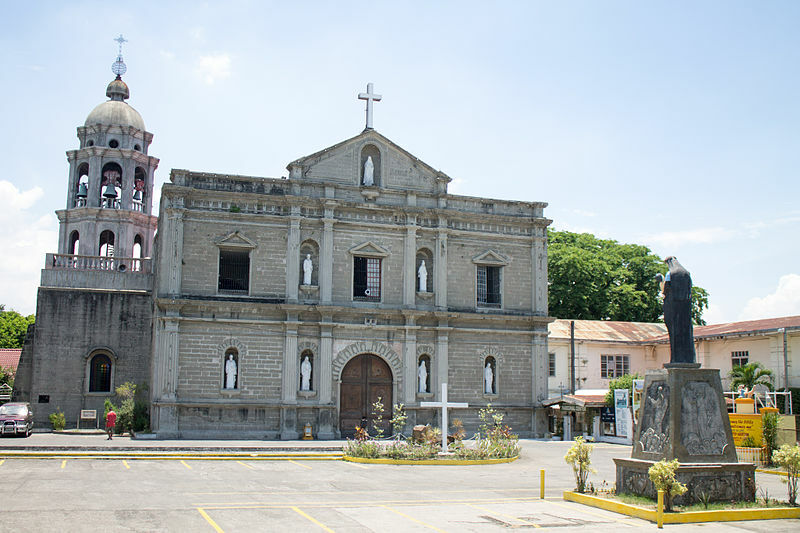 Santa Rosa de Lima Parish Church – built in 1792. Sikhayan Festival – celebrated every 18th of January and highlights the evolution of the town from aquatic to agricultural to professional and finally to an industrial progressive city. Feast of St Rose of Lima – held every 23rd of August in honor of the city’s patron saint, St Rose of Lima.